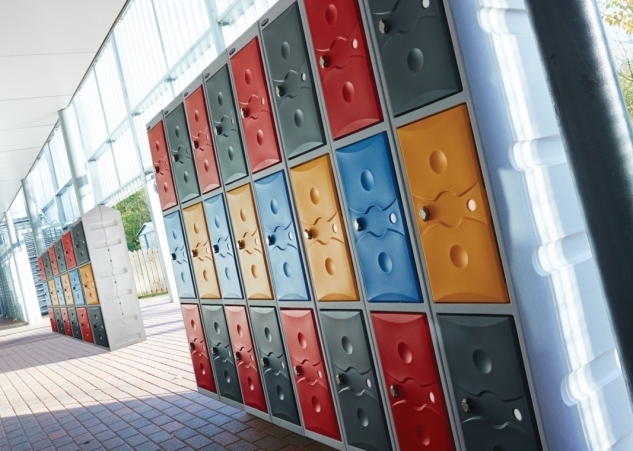 As a workplace specialist, we have all the solutions you’ll need to effectively manage your premises, whether it’s an office building, school, college, retail space, workshop or outdoor area. Recent legislation banning smoking in public places including the workplace has resulted in employers adopting new codes of practice to accommodate smokers. Our smoking shelters enable employers and establishments to create a designated smoking area away from main entrances and exits. All of our compact shelters have roof and side panels made from translucent polycarbonate which provide UV protection and range from our ever popular Traditional Smoking Shelter to our next generation Executive Smoking Shelter all the way to our Wall Mounted Smoking Shelters aimed at locations where space is at a premium. With so many people opting to travel by bike to work, school and college, it’s no wonder demand for bike racks and cycle shelters have increased. Employers have realised that cycling is on the increase and are looking for attractive cycle storage options at affordable prices. This is where Superior Storage Solutions can help. Our bike storage solutions come in many shapes and sizes, and are all available at reasonable prices. Our cycle racks are manufactured from steel and can be bolted or mounted in to the ground for extra security. 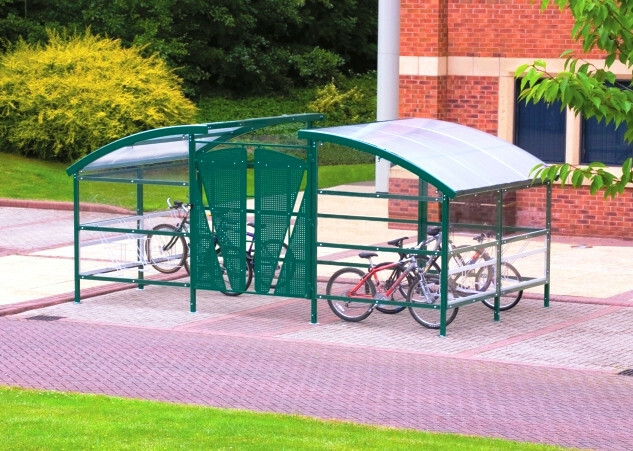 We have a vast range of cycle shelters for you to choose from. A modern design, the Tintagel Cycle Shelter, is well-built and durable in all types of weather while its leg frames can be used to provide additional cycle spaces. A beautifully crafted unit with its curved design, the Kenilworth Cycle Shelter can be incorporated into parks, shopping areas, or complexes. 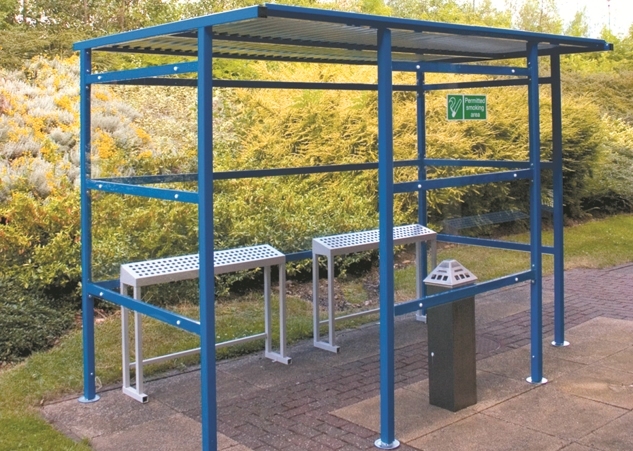 The Premier Cycle Shelter has a more contemporary design intended to blend into both traditional and modern environments, thus providing tidy and secure storage of cycles on any site. Our Canteen Furniture units are perfect for workplace canteens, more casual restaurants as well as cafés and bistros. They are not only great value for money but also require minimal maintenance which will help to reduce the cleaning costs associated with your business. 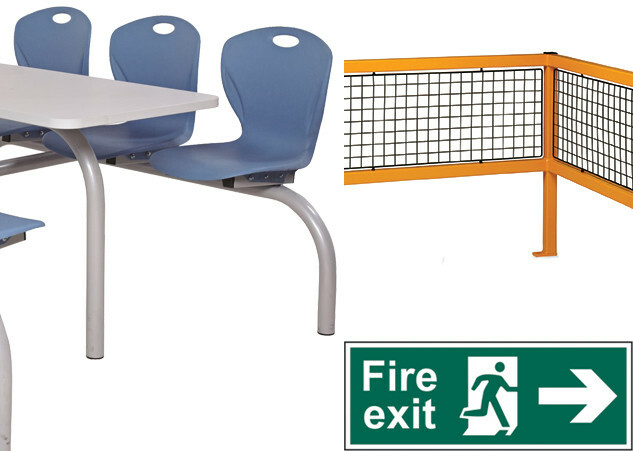 Maintain planned layout by eliminating furniture movement with these modular units which combine tables and seats in a wide range of seating arrangements incorporating our one piece moulded polypropylene seats, available in a range of colours, making the units very easy to clean. Superior Storage Solutions can supply you with litter bins to suit your waste disposal and workplace needs. Keep your employees waste conscious with our range of outdoor recycling bins. We supply outdoor litter bins, outdoor recycling bins, office bins, primary school bins, refuse bins, clinical/sack holder waste bins, skips, dump trucks, grit bins and spreaders. 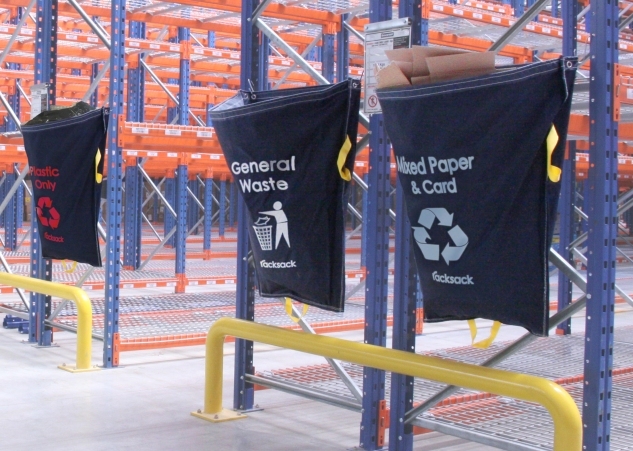 When it comes to waste management, we’ve got the solution for you. We offer an enormous array of barriers for crowd control, car parks, workshops and heavy duty environments. 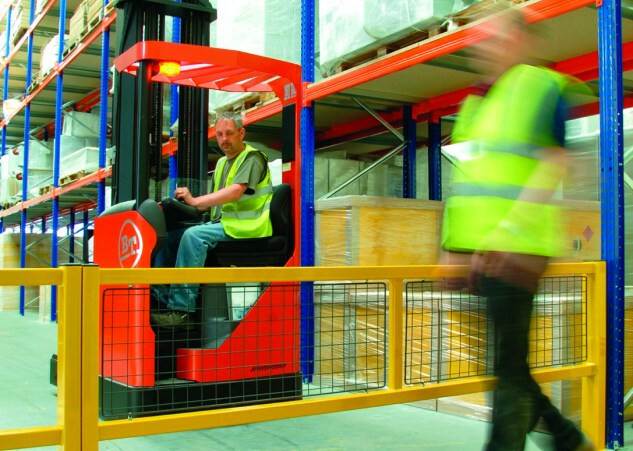 Our safety barriers are designed for creating protective zones around machinery and equipment and for defining walkways through industrial, manufacturing and warehousing areas. Contact us today for all your site and facility needs.